PriceCheck is Africa’s largest product & financial services platform. Founded in 2006 by Kevin Tucker, PriceCheck has evolved into a platform that enables you to compare millions from products of thousands of stores. Using PriceCheck in this Black Friday is simple; on the desktop, mobile or tablet. 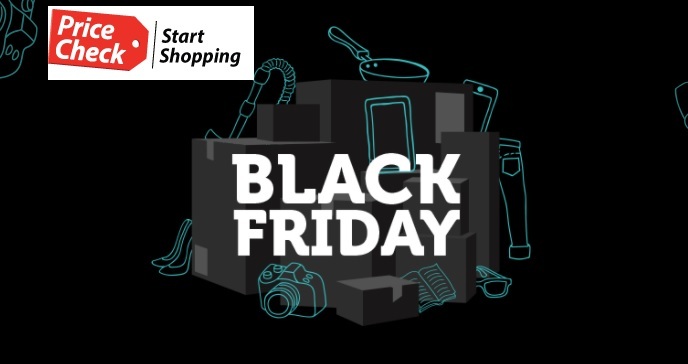 Our robust and intelligent search is designed to allow you to search quickly and accurately for Black Friday products you’re interested in buying, allowing you to learn more about the products and the merchants that sell them. Once you’re ready to buy, just click through to the store you’d like to buy from and purchase your product immediately.